ALABAMA’S BBQ CATERING wants you to enjoy authentic, southern-style BBQ in New England! Direct from Alabama comes the most mouth-watering, gut-busting barbecue in New England. Alabama’s BBQ brings the taste and flair of an authentic Alabama-style BBQ with all the fixings directly to your door in Maine, New Hampshire and Massachusetts. We are a full-service caterer. And when we say ‘full service’, we mean it. All you need to provide is friends and an appetite! 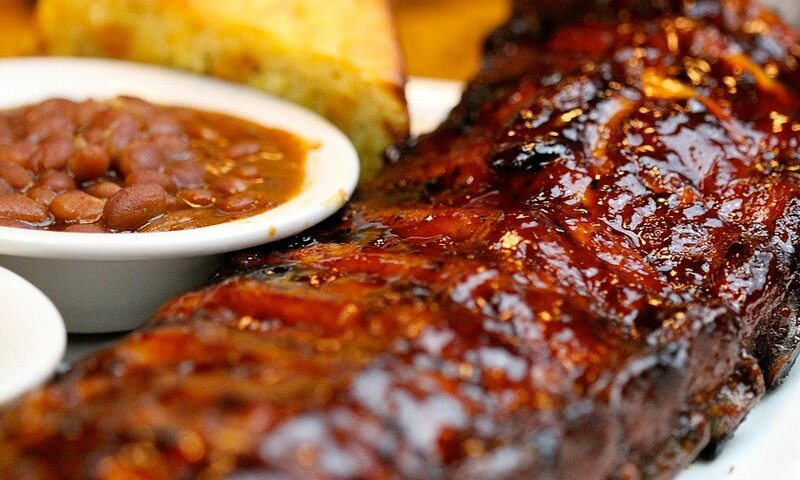 Our Southern-style BBQ’s are a huge hit featuring RIbs, Brisquet, Beans and more. This one is sure to satisfy your event-goers. What’s better than having a party with great friends? Having a Pig Roast party with great friends. Locally Sourced Pig, slow cooked to perfection. 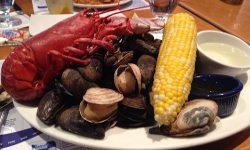 Maine Lobster & Clams are the focal points of our Lobsterbakes and Clambakes. Using the finest & freshest ingredients, prepared exactly the way they should be. 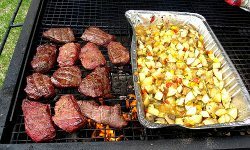 Alabama’s BBQ Catering is a Maine-based, full-service catering company. The company was founded in 2006 by Alabama born & raised Vincent Oden, who knew that the Maine, and New England, catering scene had a void he could fill. Using special down south recipes, techniques, and spices, Alabama’s BBQ quickly became known as the go-to for authentic, Southern-style BBQ catering in Maine. Alabama’s BBQ specializes in event catering such as corporate functions, weddings, parties of all sizes, special events, birthday parties and more. From start to finish Alabama’s BBQ can handle your next event They offer full catering services, DJ service ad Bar Services. 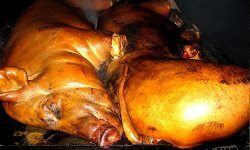 Specializing in Pig Roasts, BBQ Catering like Ribs, Brisket, Burgers and Hot Dogs and more. We love doing Lobster Bakes and Clambakes using fresh-caught Maine Lobster.